Join your student for lunch on Wednesday May 18 (Pattengill May 19). You may purchase pre-sale tickets for the Ice Cream Social during this lunch period. First grade lunch starts at 12:02. This is a full day trip from 9:30 - 2:30. Please be sure your child has a sack lunch and drink. 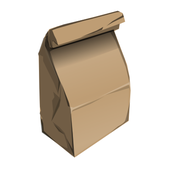 If you need a sack lunch from school, please let me know so I can place the order. We had five parents accompany us to Kensington! It was a great spring day and we saw lots of interesting creatures, plants, and farm animals. Thanks to Ania's dad, Claire's dad, Antonio's mom, Olivia's mom and Juliana's mom for all the help. And thank you to all parents who have joined us for trips, parties and classroom help this year! Last week we read a paired set of books, one nonfiction and one fiction. Both these books helped us better understand seeds and how they travel. 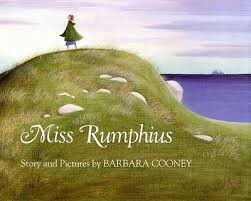 Ask your child, what did Miss Rumphius discover about the lupines (flowers) and what idea did it give her? Students have been introduced to a great collection of books on the Ann Arbor District Library website called BookFlix. A fiction book is shown as a short video and then matched with a nonfiction book that kids can read or listen to. The books share a concept or theme. Your child can locate BookFlix using the link below. 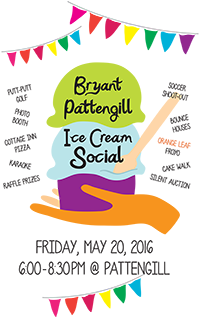 The Ice Cream Social is Friday! See the bright green flier in last Friday's orange folder for details! Purchase tickets early at Lunch with a Loved One, or order them to pick up at Will Call. Tickets are cheaper this way and there is much less waiting in line! 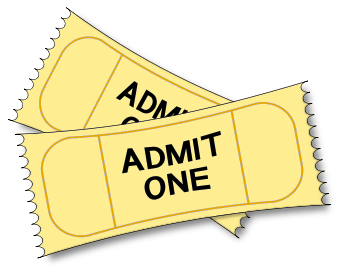 Use address labels to quickly fill out your raffle tickets. 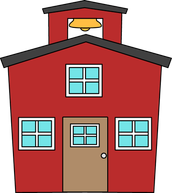 As we enter the last 5 weeks of school, please make sure your child is returning his/her library books on Thursdays. Let me know if you are not sure about missing books and I'll check with Mrs. Rhode. Students have written a lead sentence for their All About books. We looked at many ways authors grab a reader's attention with a great lead. It might be a question, an amazing or funny fact, express a strong opinion, or sometimes the lead even sounds like the beginning of a fiction story. Students also filled out their Table of Contents, which will match up with the headings on each of the sections in the book. Wondering what to do with all the triangles coming home with the homework? They can be used as flashcards. Once your child has cut them out, you can cover the top of the triangle with your finger and your child must figure out the sum of the bottom numbers. Or, cover a lower corner, and your student is finding the answer to a subtraction fact. The black dot should always be at the top. 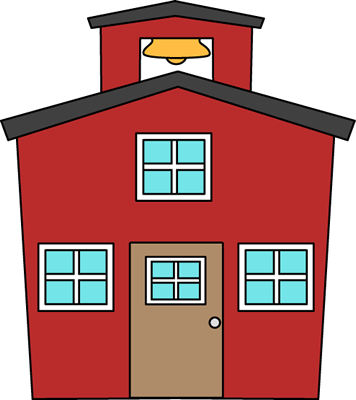 5/26 7pm First Grade Spring Sing concert - art/tech show before!